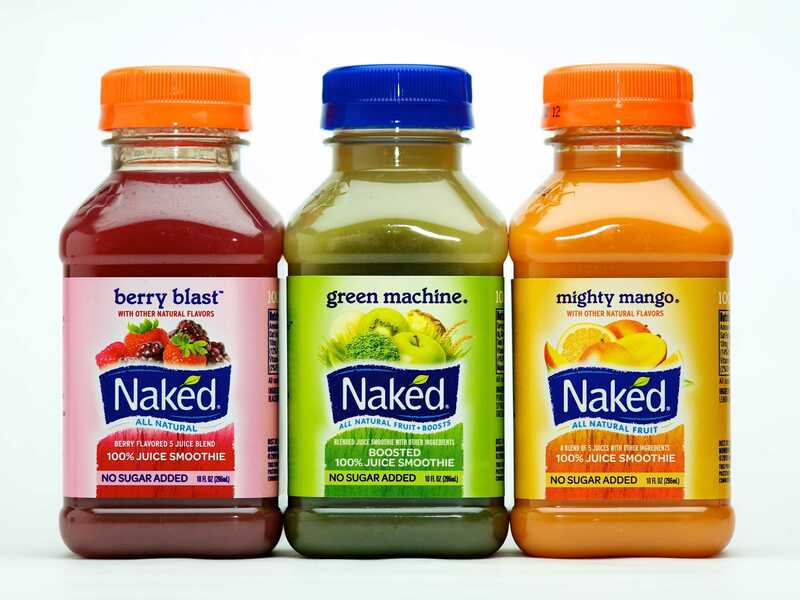 A month ago we were not so shocked when Naked Juice admitted its products are not so natural in a $9 million lawsuit. The PepsiCo-owned company admitted to hiding GMO and synthetic ingredients in its products, despite advertising “all natural” directly on the bottles. Now, as part of the multimillion-dollar settlement, PepsiCo will pay at least $45 to each person who has purchased a Naked Juice product—even with no proof of purchase. Those who have a receipt will receive a cash payment of $75. The PepsiCo brand joins several others involved in lawsuits concerning deceptive health claims. PepsiCo will pay consumers up to $9 million total. Any funds remaining will be given to nonprofit organizations, including Mayo Clinic and various organizations in California, Boston, Chicago, Texas, and Florida. For more information, visit the class action’s website for a lengthy description of the claims process and a list of the eligible products.